Like most major films and television shows, Game Of Thrones has featured several cameos. Most infamously singer Ed Sheeran made a cameo in the first episode of season seven, Dragonstone, and it was painfully embarrassing. Coldplay’s drummer Will Champion, Snow Patrol’s singer Gary Lightbody, and members of the bands Of Monsters and Men, and Mastodon have also popped up in the show. Even showrunners D.B. Weiss and David Benioff have made appearances, with their decapitated heads featuring in the Hall of Faces in Braavos. One very important person who hasn’t made it on-screen yet is the man himself, George R.R. Martin, the author of the popular book series. Having Martin pop up in the show’s final season would be awesome, which is why Weiss and Benioff offered him a cameo. However, the 70-year-old declined the opportunity, saying he just couldn’t justify it. 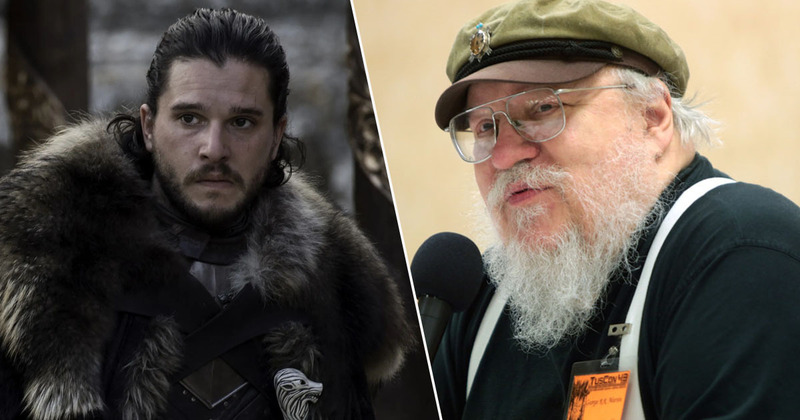 In an interview with Entertainment Weekly, Martin revealed he rejected the offer as he wanted to spend more time writing his next book, the long-awaited The Winds of Winter, instead. David and Dan invited me to a cameo in one of the final episodes, which I was tempted to do. But I didn’t think just for the sake of a cameo I could take the time to return to Belfast. There was a cameo in the original pilot that was cut. I was a guest at Dany’s wedding. But that was when she was played by Tamzin Merchant so all that footage got thrown out when we recast with Emilia Clarke. Fans have been waiting a while for The Winds of Winter to arrive, so I’m sure they don’t mind Martin skipping the cameo to work on it. 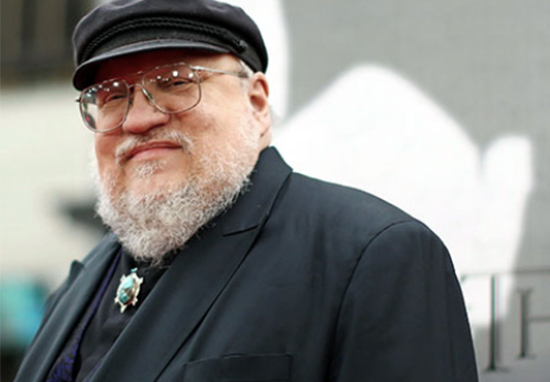 The author has famously struggled the past eight years writing The Winds of Winter, the sixth novel in the A Song of Ice and Fire saga. A seventh novel is also planned, A Dream of Spring. While Martin is happy declining a cameo to work on his writing, shooting does begin this summer on a Game of Thrones prequel series he has co-created. Naomi Watts will play a lead role in the series, a charismatic socialite hiding a dark secret. Set thousands of years before Game of Thrones, none of the actors from the current show will appear in the prequel series. 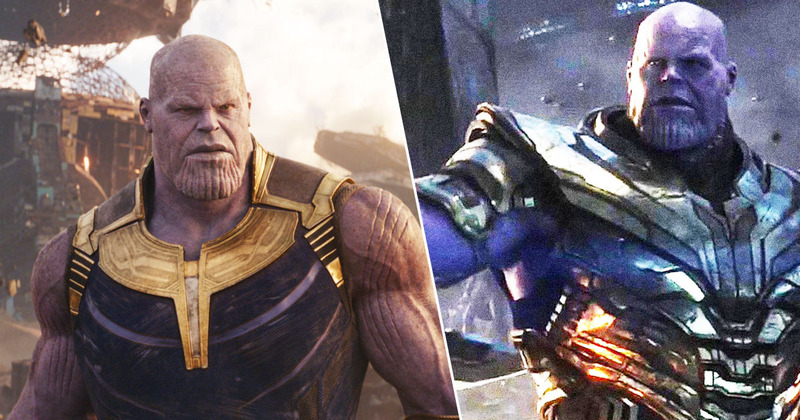 In an interview with Deadline, HBO’s president of programming Casey Bloys, revealed the series, which has been written by Jane Goldman, will be have a different tone. Jane did not go into that wanting to answer anything about Game of Thrones; it was the story that spoke to her. It will feel very different because it’s 8,000 years before, it’s a very different setting, a very different time in Westeros, It will feel different but still Game of Thrones. I am sure once Game of Thrones ends, it will fill the hole left in fans’ lives.